Because you handle multi-million dollar inventory that is always on public, outdoor display, your automotive dealership faces complex security challenges. 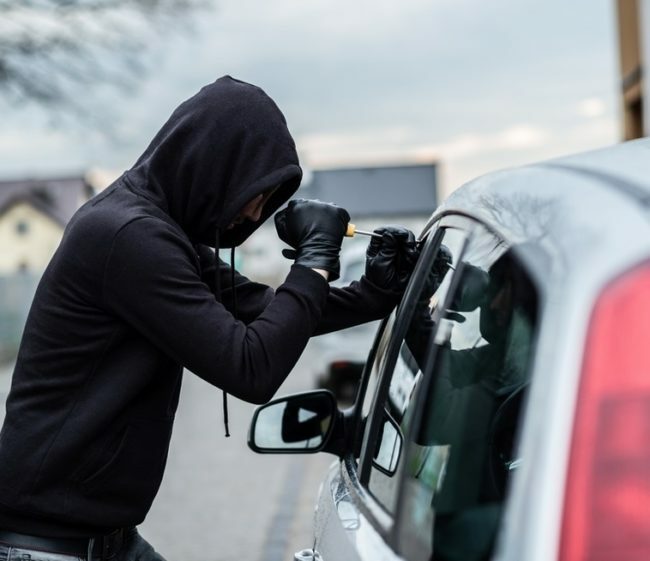 Considering that around $5.9 billion annually is lost to automotive theft, including the vehicles themselves and their valuable parts, you need a partner in proactive security. 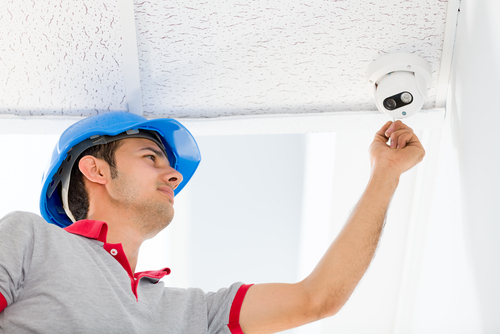 We’re experts in custom designing leading-edge video surveillance systems, with hundreds of satisfied customers throughout the Southwest. We design, install and maintain robust video surveillance systems featuring remote guards that protect your inventory 24/7. Just as auto dealers sell a range of vehicle makes and models, criminal activity can be driven by anyone from dishonest employees to bold thieves and organized crime rings. You need eyes on every aspect of your business at all times, which is impossible to do with expensive on-site nguards or video cameras alone. 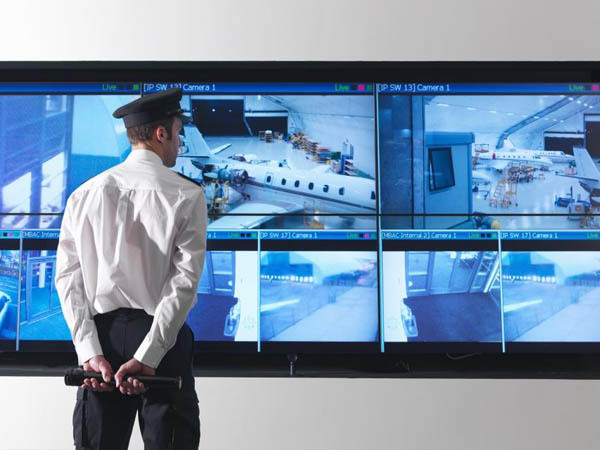 Our remote guards monitor your entire facility, including your parking lot, showrooms, service lanes, repair bays and parts storage around the clock from a local command center, saving you significant budget and protecting your inventory, property, customers and staff. Using live high-definition cameras with facial recognition, proprietary smart analytic software to deliver crystal-clear feeds, two-way audio talk down speakers and emergency dispatch, criminals are identified and warded off in real time. Remote guards don’t report what crime took place on your property-- they report what was prevented. 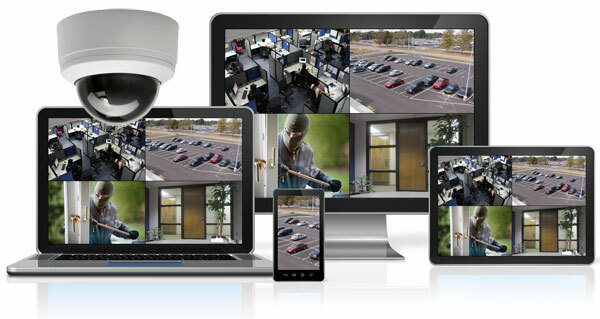 Our expertise in designing custom video surveillance systems stretches more than 40 years, giving you peace of mind that all of your inventory and assets, from the vehicles themselves to those parts with high street or black market values such as catalytic converters, navigation systems, wheels and more, are securely protected. Our security systems also protect sensitive indoor assets such as safes, cash registers, gas tanks, keys, maintenance equipment and parts. We’ll equip your showrooms, service stations, exterior lots, entrances and exits, loading dock and other vulnerable locations with the state-of-the-art surveillance technology to spot internal and external theft, improve employee productivity, and mitigate liability risks. Receive simple software training to access your camera feeds from our central monitoring system. As long as you have Internet access, you can view real-time action anywhere, anytime on your mobile phone, tablet, laptop, smart TV or desktop computer. 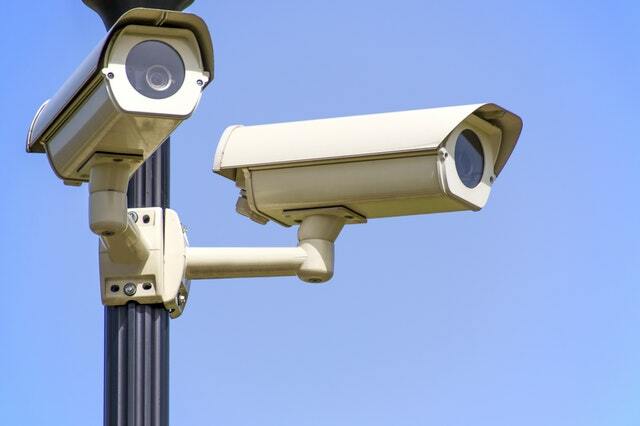 Maximize your surveillance effectiveness at front and rear entry gates and in parking lots and garages with our state-of-the-art surveillance pole system equipped with license plate recognition cameras and access control to track visitors, identify hazards and determine liability in the event of an accident. Save on service calls and take the stress out of keeping up with equipment maintenance, camera vitality checks and footage retrieval with our flexible preventative maintenance packages. 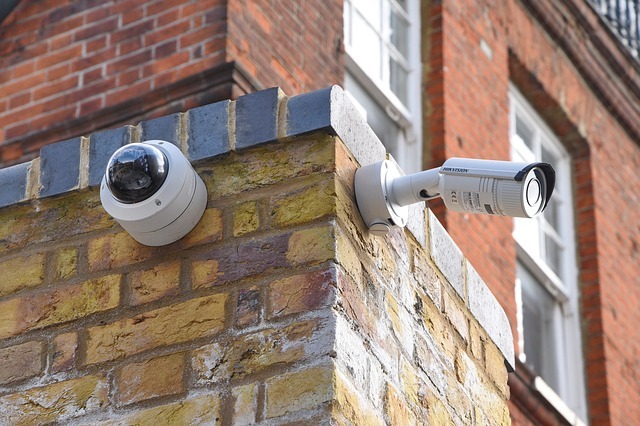 We understand that your security needs and budget may evolve, which is why our surveillance solutions are flexible, scalable and built to keep up with technological advancements. 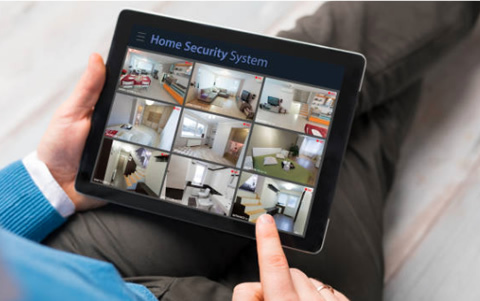 Our supportive staff is always there to help you with your custom surveillance system so it continuously and reliably meets your safety and security needs over time. 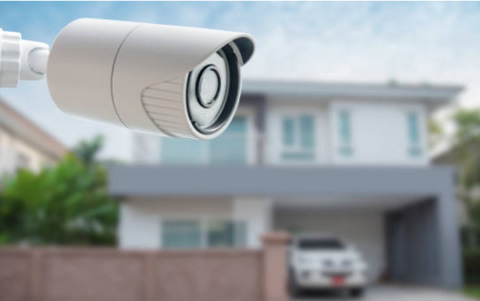 Not only will your video surveillance system capture detailed images of criminal activity and suspects at the scene, but it also will provide indisputable, high-quality evidence that can be used later for investigations. Obtain forensic footage quickly through your on-site surveillance DVR or by submitting a request to our in-house footage department. They will deliver what you need in as little as 24 to 48 hours. With more than 40 years of security and technology experience, our reputation for quality work and unparalleled customer service gives you the edge when it comes to protecting your automotive dealership. For automotive dealerships of all sizes and scopes, our security experts will design, install and maintain a top-notch, customized video surveillance system that can help you protect your inventory, property, sensitive information, staff and customers. You’ll also enjoy significant savings by decreasing your on-site human resources expenses, as well as by preventing crime, damages, vehicular or parts theft and other security compromises. "As a Commercial Property Manager I have found that my biggest battles are vagrants, dumping, and vandalism. Trying everything from drop in guard service, to our own cameras, we were finding that it just wasn't enough. After seeing a presentation of how the system worked, we decided to give it a shot at a property of mine with a high homeless population. Nick met me onsite and walked the property, allowing me to point out problem areas and give his own feedback and suggestions. Since installation, this property has seen a significant decrease in vagrants, graffiti, and complaints from my tenants about vagrants hanging around. I now have this service on three of my properties, all exhibiting the same results. The service and professionalism by everyone at Alpha has made this experience even better. I strongly recommend this company to all Property Managers!" "When we first started [with] Alpha we were surprised at just how much activity we had at the property in the nighttime. We knew we had issues, but we had no idea just how much was going on in the middle of the night! I’m very pleased that, with your help, it seems that the activity has gone way down to almost zero. The nighttime regulars seem to have gotten the message that someone is watching and that they are not welcome at our facility. " "The good news is a testament to how well your system is working for us – we confirmed a license plate along with the vehicle type to perpetrators residing in North Las Vegas that have been on a burglary spree in the past two months. Given the video we have captured from both the entrance, exit, license plate cameras, as well as my own home surveillance, they have a case to proceed with arrests." "I chose Alpha Video Surveillance based on the overall professionalism and knowledge that you were able to convey to me about the project. It is my opinion that the video system installed by Alpha Video Surveillance is instrumental to making the community a safer place to live. I often recommend Alpha Video Surveillance to other managers." 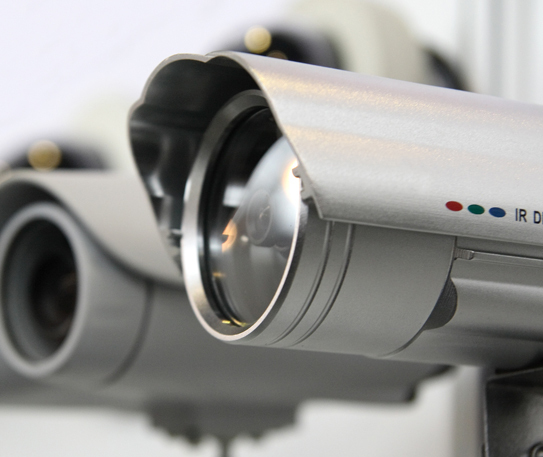 YOUR LAST STOP FOR VIDEO SURVEILLANCE AND SECURITY. Join thousands of other industry professionals. Receive monthly tips, articles, and exclusive offers for our solutions. We are southern Nevada’s premier video surveillance company. 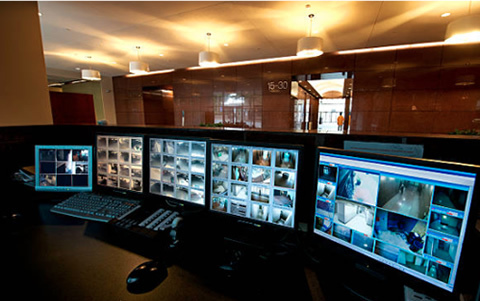 We have dedicated ourselves to providing our clients with only the best in video surveillance technologies.